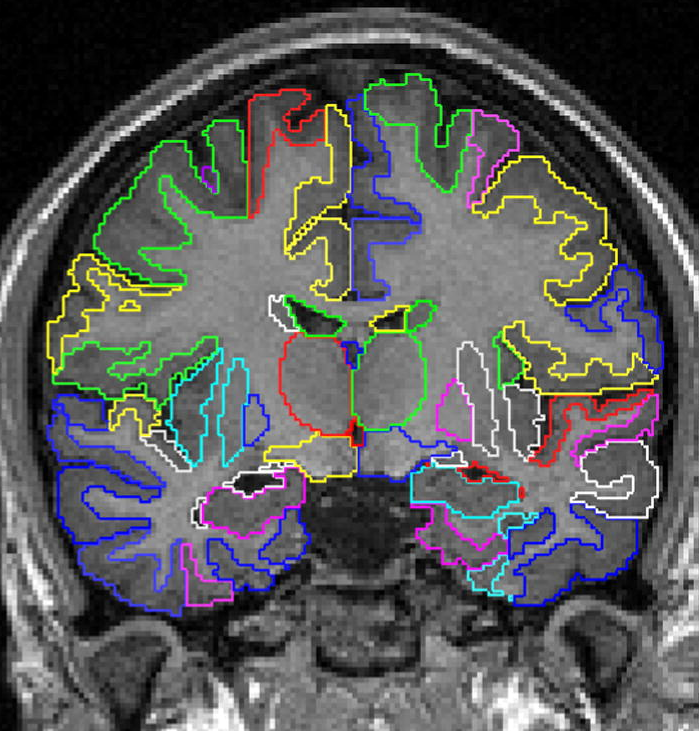 Software package to perform whole-brain segmentation of a T1-weighted magnetic resonance brain image. The essential modules of MALPEM are: N4 bias correction, pincram brain extraction, label propagation (MIRTK), label fusion (Gaussian weighted local label fusion), label refinement (EM algorithm). For more details see . C. Ledig, R. A. Heckemann, A. Hammers, J. C. Lopez, V. F. J. Newcombe, A. Makropoulos, J. Lötjönen, D. K. Menon and D. Rueckert. Robust whole-brain segmentation: Application to traumatic brain injury. Medical Image Analysis, 21:40-58, 2015.